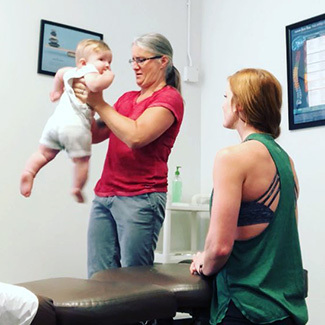 Did you know that Taylor Sport Chiropractic offers chiropractic care for every member of your family—even the smallest ones? 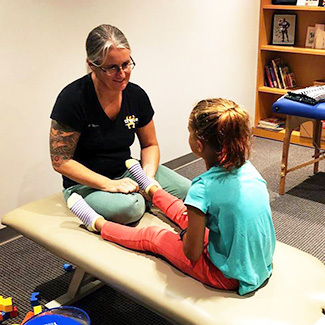 Dr. Taylor is proud to provide natural, effective and tailored adjustments for children of all ages. If you’re a patient but have yet to bring your kids along, what are you waiting for? 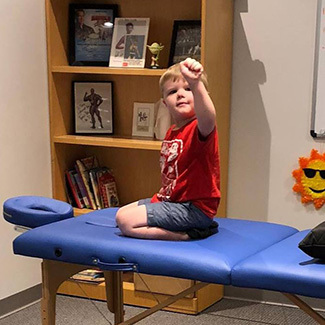 When you visit us for care for your child, Dr. Taylor will begin with a very thorough examination to get an extensive knowledge of their health and development history. We’ll speak with the parents to develop the best course of care. If you’re ready, we can begin with the first adjustment on this visit. For nervous patients, Dr. Taylor will walk you through every step of the process and even show you what an adjustment feels like so you can see just how gentle it really is. Will Their Neck Be Cracked? To get the best adjustment possible, Dr. Taylor will most likely adjust your child’s upper cervical (neck) region. This adjustment can make a huge difference in your child’s life. Absolutely. 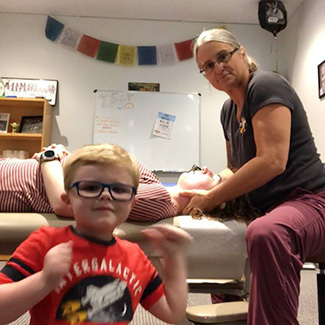 Chiropractic care for children is gentle, safe and effective. Dr. Taylor likes to say that it’s actually safer than pharmaceuticals! We are a cash practice. However, we strive to offer competitive and affordable prices. Call us to learn more! Dr. Taylor is passionate about spreading the power of chiropractic care to families and children! Contact our practice today to get started. We look forward to helping you!